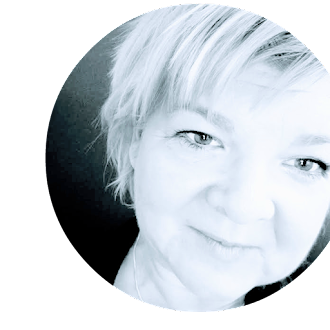 Mommy's Nest: Who do YOU want to be Mama? Who do YOU want to be Mama? Mama, who would you rather be? I thought about it for about a nano-second. I SOOOO want to be Isabella! I mean, YES - Linda Flynn-Fletcher was an 80's pop star and gets to go on many "Come Back Tours". YES - Candace Flynn gets to date Jeremy. 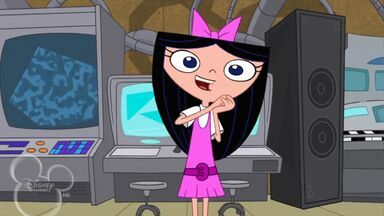 But why I would choose Isabella can be summed up in her Wiki description: Isabella is happy, fearless, sweet, caring, friendly and spirited, eager to help with any of Phineas and Ferb's Big Ideas. Most of the time it's for patches, or simply because she has a crush on Phineas. I mean - who would not love being as fun and fearless as Isabella? Now its your turn...who would YOU choose to be? Perry? Ferb Fletcher? Some other cartoon character entirely? Let's discuss. I want Perry as a pet, but agree completely that Isabella is the person to be! Candace is far too tightly wound, and Linda has to deal with the constant busting attempts. Isabella gets to have fun, hang with her crush and be a rockin' fireside girl! I love this! Wow, which character? Perry the Platypus, of course! I dig Ferb. But I also wouldn't mind being the mom. I'd love to walk around all clueless and never see the mess that my kids are creating! This is a great question! 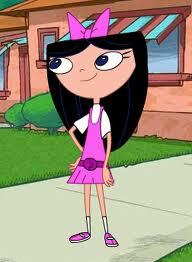 I agree that Isabella is the solid choice from P & F, besides Phineas of course. But if I could be a cartoon I would choose Wonder Woman from the Superfriends - because hello, amazing! Or Mr. Burns from the Simpsons so I could see what it's like to release the hounds on unsuspecting visitors and own a gorilla chest vest. Excellent. Um... is it weird that I have no idea who these people are! ?